The Switch’s subscriber-only NES virtual console is getting not two but three games this month. 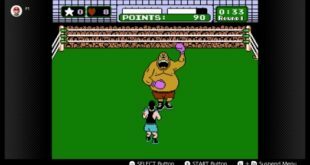 And one of them is the original Punch-Out!!. 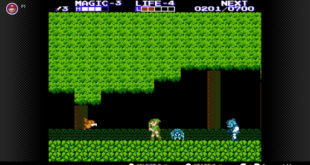 Nintendo’s online subscription service is getting a fresh delivery of NES classics with Blaster Master and Zelda II: The Adventure of Link. 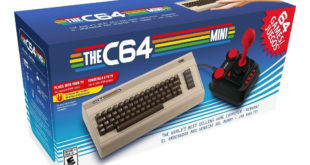 The C64 Mini is finally here. Loaded with nostalgia, the lil’ console sports some modern niceties as well, and a roster of 64 games. Load up on a whole mess of classic games and take ’em anywhere you like. Retro-Bit’s newest classic-inspired console is the Go Retro! Portable. 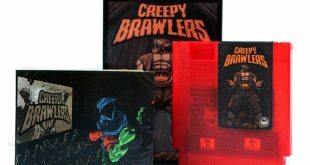 Retro gaming consoles are starting to go even further into the history of the medium. The C64 Mini is coming home this October. A pair of special collector’s edition Atari VCS consoles will be hitting crowd-funding platform Indiegogo this month. 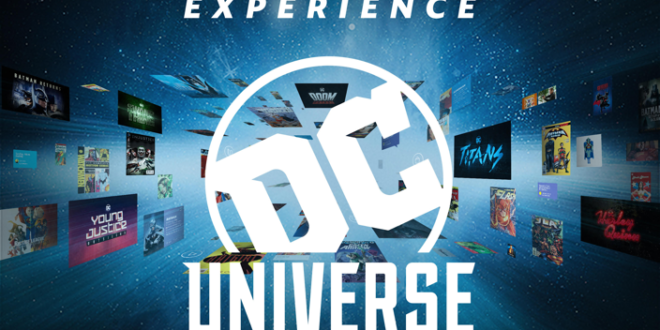 And it sounds like any questions you might have about the forthcoming gaming center might be answered as well. 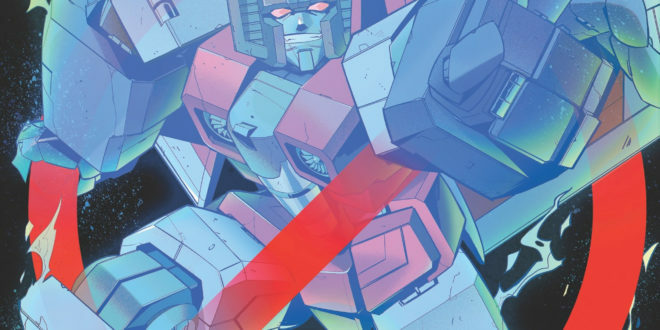 A change of name, and several reveals this week hit the news for Atari. 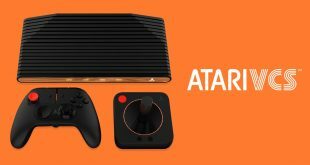 No longer is the company’s mysterious new console dubbed the Ataribox, as it’s now the Atari VCS. 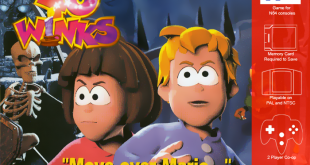 Yes, there’s a new N64 game up on Kickstarter. 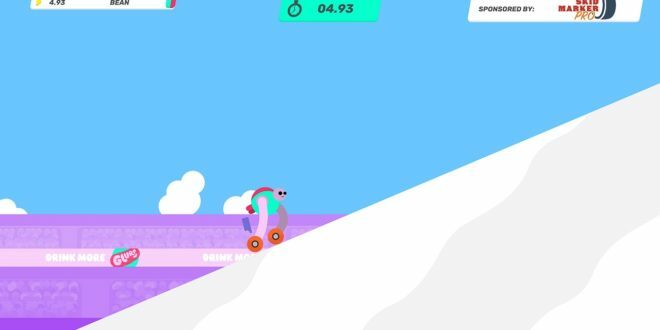 As crazy as it might seem, a company called Piko Interactive has an all-new cart up for your approval entitled 40 Winks. 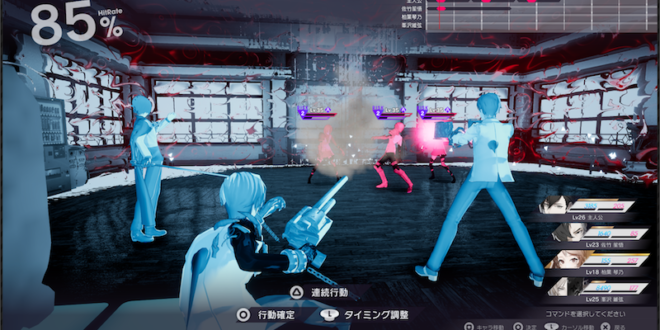 Sega fans, get ready. 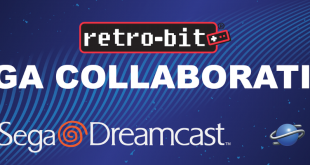 Retro console maker Retro-Bit is prepping a new lineup of Sega-branded products under the Genesis, Dreamcast, and Saturn banners. Is retro gaming still retro gaming if the games you’re playing are new? Either way, MegaCat Studios’ latest are pretty slick, and just in time for Halloween. 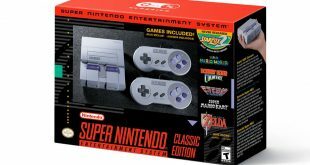 Nintendo further commented on the availability of the forthcoming SNES Classic today, but that’s not all. The NES Classic will be returning to stores in 2018! Nintendo isn’t the only name in retro you know. 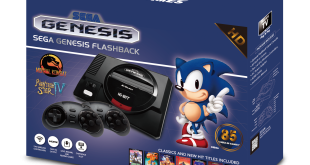 Atari and Sega both have “flashback” systems on the way, from the retro-kings at AtGames. 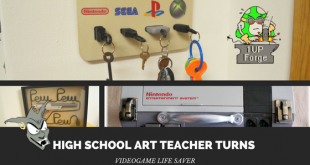 Whether you are a retro gamer or a Christmas noob, videogames are an art and a passion. Another year, and another gaggle of retro consoles are on the way from AtGames. 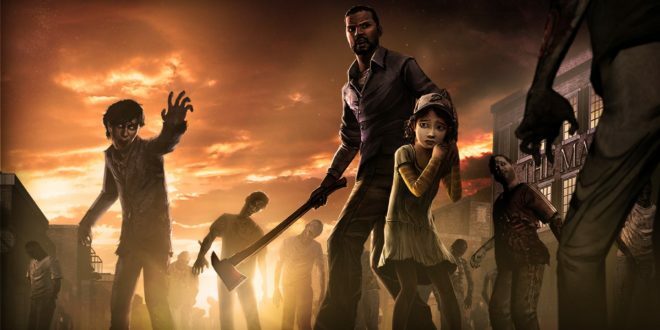 This year’s crop includes both Atari and Sega home and handheld consoles. 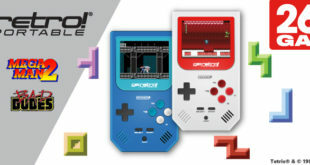 Retro Bit has made the list of built-in games official for their new classic gaming console, the Retro Bit Generations. 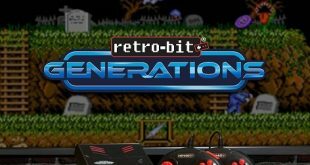 Some of the greatest games of all time will be locked and loaded on Retro-Bit’s newest console, the Generations.